Consignors receive 50% of the selling price. All items are consigned for 90 days. Items not sold after this time are able to be picked up. Items not picked up will become property of Repeat Boutique. Items are marked down 20-25% after 30 days and 50% after 60 days. Items are subject to seasonal, holiday and coupon sales. Repeat Boutique sets the asking price. Your input is always welcome. A list of consigned items is always available for pickup. You can check on your account and pick up your balance anytime during regular business hours. We do not call. We are not responsible for stolen items. We do use security cameras and security tags. We set a limit of one (1) bag at a time. You are able to pick up unwanted items 7-14 days after drop-off or they will be donated. There is a $1.00 service charge for all mailed checks. Drop off items anytime during regular business hours. At the time of drop-off, you will be asked to sign in. Make sure your name is on a piece of paper on the inside and outside of the bag. Limit of one (1) shopping bag at a time. Totes, boxes and items on hangers are permitted, but not preferred. We allow pickup of unwanted consignments 7-14 days after drop-off or they will be donated. In-Style (less than 2 years old). Although items may never have been worn, this does not mean they are current or brand new. In-season. We do not have room to store out-of-season clothes. Freshly laundered or dry cleaned and wrinkle free. We will not accept wrinkled items. Free of stains, holes, rips, burns or odors such as cigarette, moth balls and animal odors. Womens, childrens and mens casual items. * Items not interested in: Men’s dress wear, vintage items, prom and bridesmaids dresses, fur coats and place name on shirts (ie: Work place, Vacation Spots, High Schools and Products). * Because of the overwhelming amount of items we receive on a daily basis we are unable to take everything. We select only the nicest pieces. Bring your junior girls or young mens clothing and accessories for us to review. WHILE YOU WAIT Mon/Tues/Wed 10:00 am – 2:00 pm. or ANYTIME during business hours and we will call you when ready. We only take Name Brands. We will make you an offer based on brands and conditions. We will return the unwanted items. 1. Jeans – New Style, junior sizes and women sizes. 2. Basics – Tees, sweaters, blazers, pants and shirts. 3. Lightweight jackets and coats for winter (No fur or old leathers). 4. Womens suits and dress wear for the business setting. (No old wool items or separate pieces). 5. Shoes that are basically new. 6. Mens casual clothing. (No dress shirts, dress pants or suits). 7. Kids clothes in great condition. Name brands and sets are best. 8. Scrubs, swimwear for summer, children’s gymnastic outfits, activewear, nightwear and maternity. 9. Formals for Holidays, Cruise wear, Cocktail Dresses and Mother of the Bride. * We DO NOT accept prom gowns or bridesmaid dresses. 10. 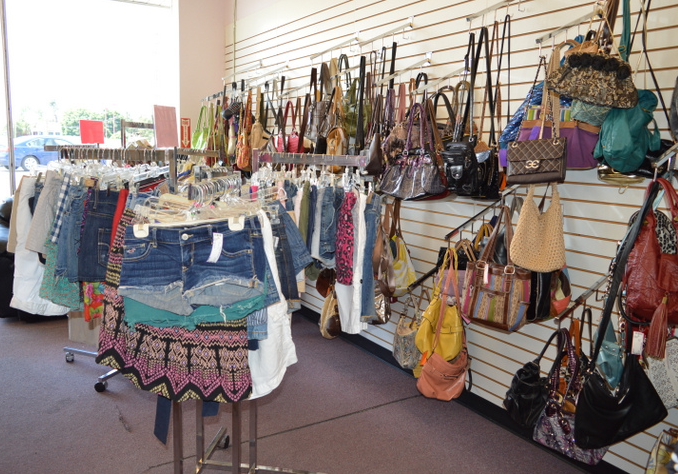 Accessories, scarfs, purses and jewelry. We will process your items ahead of others to get out on the floor the quickest for resale. 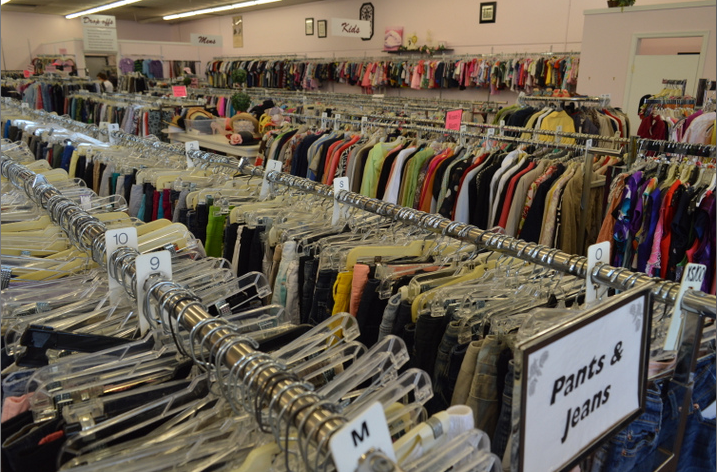 No Limits – Bring in as many items as you like as long as you follow the consignment calendar. 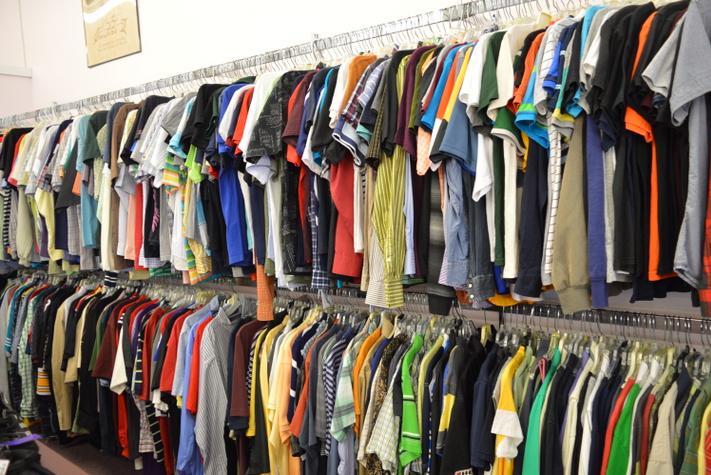 Each time you bring in clothing, we will be evaluating your eligibility for VIP. All clothes must be in-style. All clothes must be neatly folded, pressed and in great shape. All clothes must be in-season. 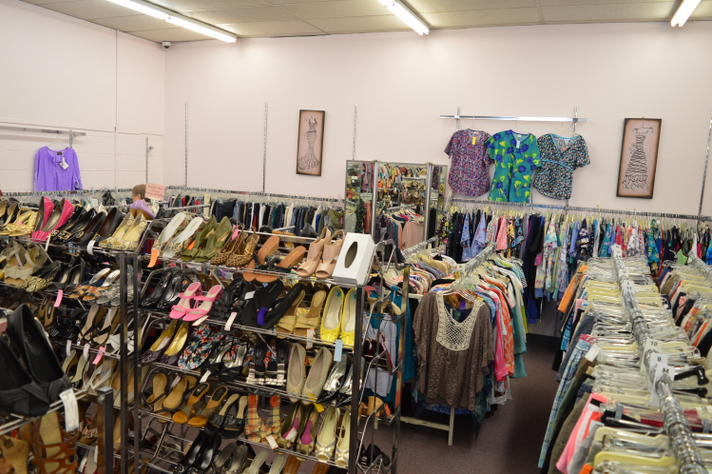 We are able to put most of your items on the floor for resale without donates. Most of your items are top name brands or department store quality. Upscale your Resale with VIP Status! 1. Clear your closet of the items you no longer love and turn them into CASH! 2. Why let your husband see your mistakes. 3. Wear it one time and won’t see it again. 4. You have moved here and find the need to get rid of a few things. 5. You decide you need a wardrobe change. 6. You have lost weight and don’t want to ever see your old clothes again.